Fresh from her luxurious ski trip with David and their kids, Victoria Beckham has now well and truly returned to her mum duties. 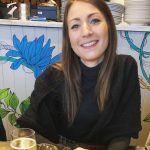 Giving fans a glimpse into her hectic schedule, the 44-year-old has shared a string on videos as she took daughter Harper, seven, to school this morning. 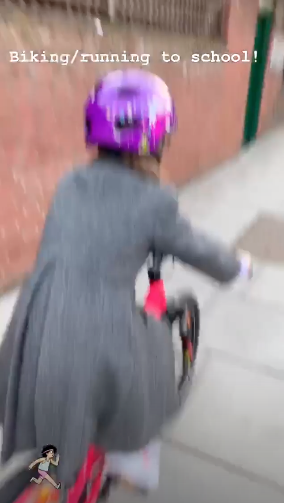 While filming the youngest of the Beckham brood on a bicycle wearing a pink helmet and glasses, Vic can be heard talking to her followers in the background. And after all that hard work, the ladies enjoyed a well-earned break before Harper started her school day. 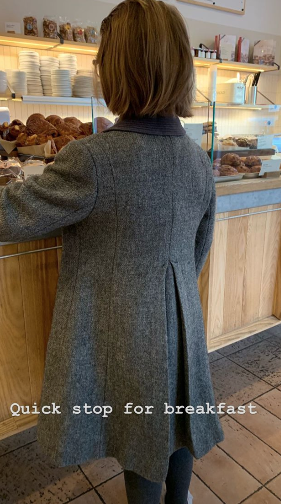 Stopping off at a coffee shop, Victoria shared a photo of Harper picking out her breakfast from a huge array of pastries. 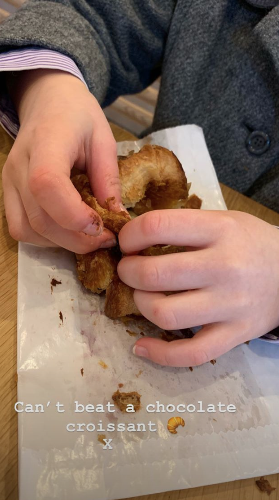 Revealing her daughter had chosen a chocolatey treat, the star wrote on Insta: ‘Can’t beat a chocolate croissant x’ Cute, or what? Football star David, 43, has also previously revealed he likes to join Harper on her bike ride to school. Taking to his own social media back in November, the dad-of-four shared a video which saw him and his daughter riding down the street. 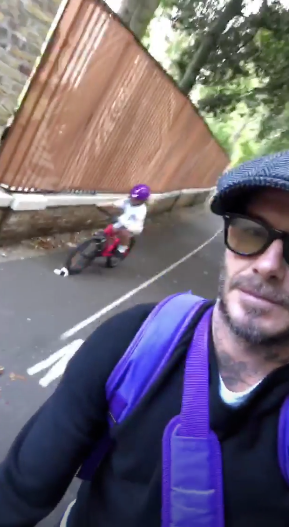 In the clip, David carried his little one’s purple school bag over his shoulder while wearing his trademark Baker Boy hat and a pair of glasses. Meanwhile, Posh and Becks – who are also parents to Brooklyn, 19, Romeo, 16, and Cruz, 14, – recently jetted off on a family trip to France for a luxury skiing break. The A-Listers shared lots of snaps from the sweet getaway, including this one of them snuggling up on the slopes. AW! It looks like it’s back to reality for these two here in Blighty.